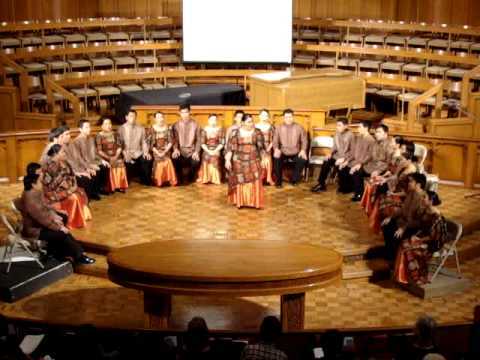 The University of the Philippines Madrigal Singers is a choral musical group. The Madz has been formed since 1963. 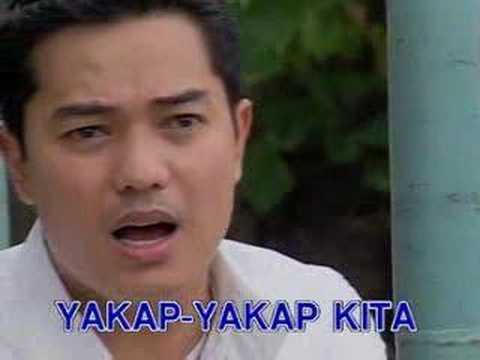 Ariel Rivera is a Filipino singer. He was born on September 1, 1966. Here’s a cool video from the Filipino rapper Target entitled Kung Wala Ka. Here’s a cool fliptop video from Dello, a Filipino fliptop artist entitled Sana Di Na Lang. You are currently browsing the Philippine Music weblog archives for October, 2011.